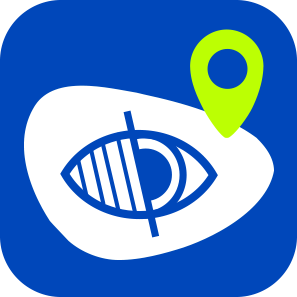 The Girona Greenways Consortium is a public body with an associative character which is institutional and local in nature and comprises the Girona Regional Council and the municipalities and town councils indicated in the statutes. It manages the different routes that make up the Girona Greenways. 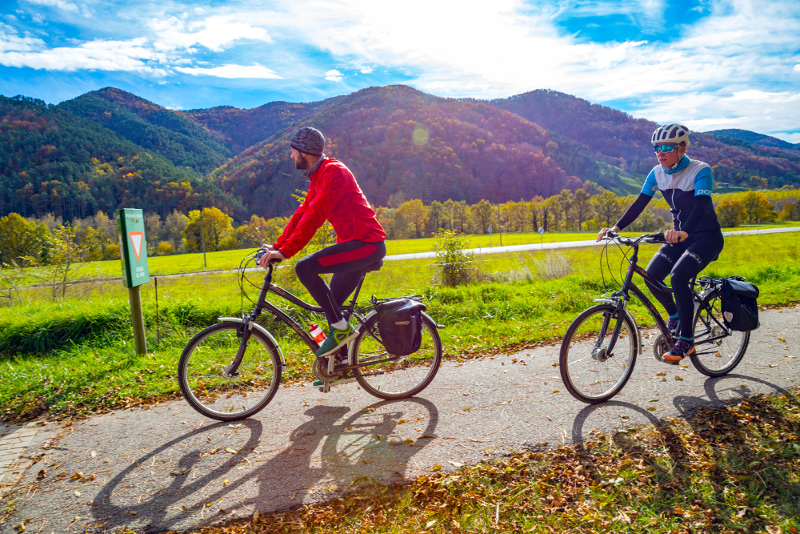 Its main objectives are to maintain and improve the infrastructure of the greenways, to promote their use and to extend the network. 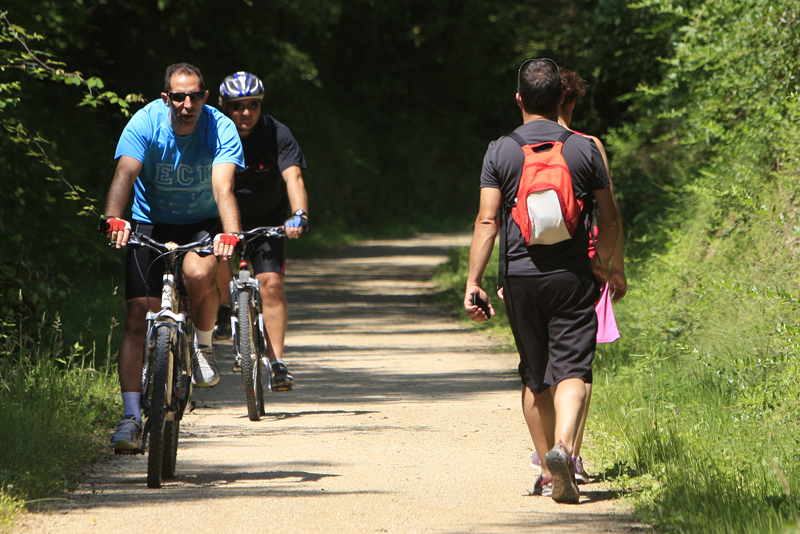 The Girona Greenways Consortium was founded in 2003, when the Girona Regional Council approved its statutes and they were subsequently published in the Official Provincial Gazette. 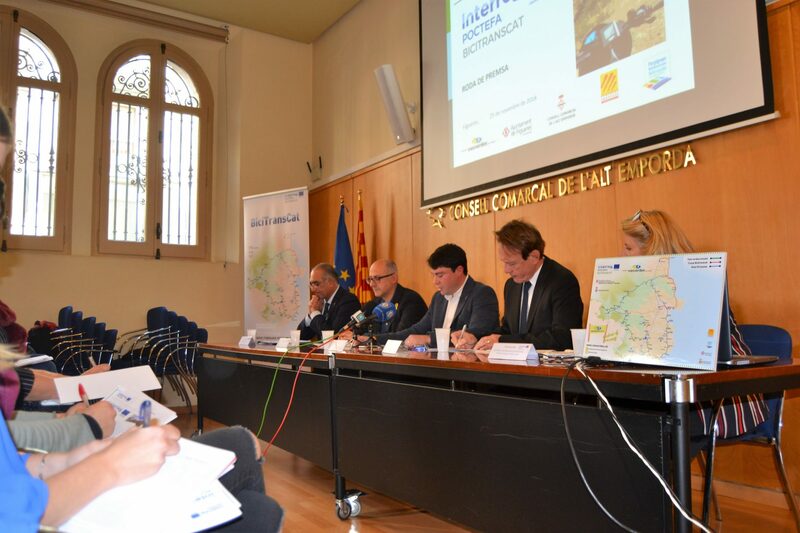 The current consortium includes the previous consortiums created in order to rehabilitate the old track and the subsequent management of the works and the infrastructure: the Girona-Sant Feliu de Guíxols Railway Route Consortium and the Olot-Girona Narrow-Gauge Railway Route Consortium. 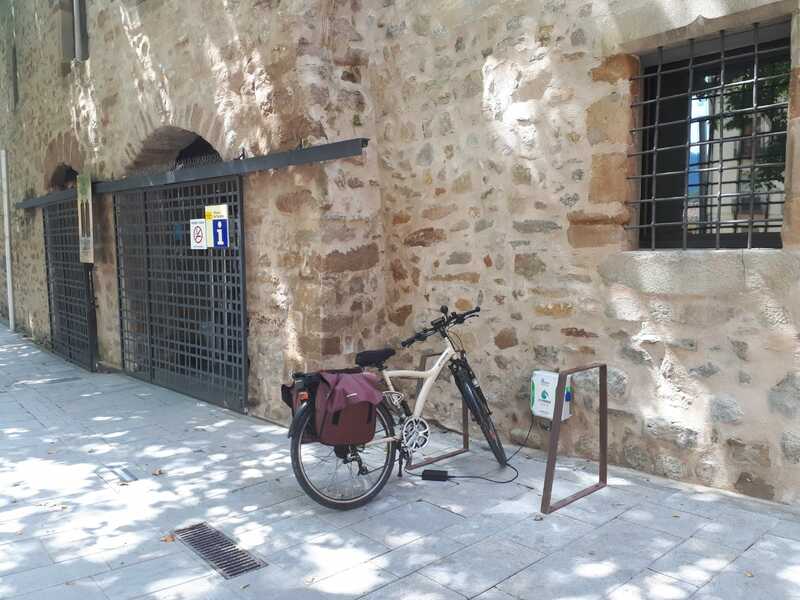 Actually, the consortium has also the management of a new route, created in 2013: Pirinexus, 353 km of cyclable territory, linking Girona province and south of France.